When more than 30% of your harvest is lost due to environmental exposure and pests, your focus isn’t on entrepreneurship or creating employment opportunities for your community, it’s on survival. 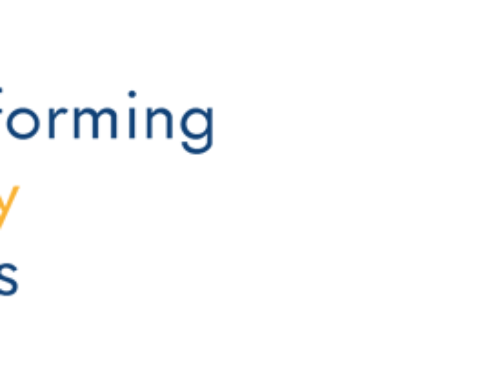 This was the challenge InspiraFarms set out to address with its modular off-grid cold storage and food processing facilities Created to help solve the myriad social and economic problems associated with post-harvest loss, InspiraFarms offers farmers the means to transform their dairy and horticultural operations, reduce operating costs using renewable energy – and to reshape the global food industry. After closing a €1.65 million of Series-A investment, InspiraFarms is expanding its operations and extending interest-free financing for the cold storage and food processing technology to small and growing agribusinesses in East Africa, Central America and beyond. “Our technology is a game changer for small scale agribusinesses. With food-safe cold-chain processing capabilities, a small-scale farming operation can not only stem post-harvest loss, but also diversify its business and income, create jobs and get a foothold in the global supply chain,” said InspiraFarms Technical Director Dr Michele Bruni. “Thanks to partnerships with groups focused on the advancement of sustainable businesses, building the circular economy, and creating employment opportunities, we’ll be able to help more rural communities overcome the challenges of distance to markets and access to energy. We’re excited to partner with the likeminded investors at Factor(e) Ventures, PYMWYMIC, Energy Access Ventures, the Montpelier Foundation and the Doen Foundation,” said InspiraFarms Managing Director Tim Chambers. 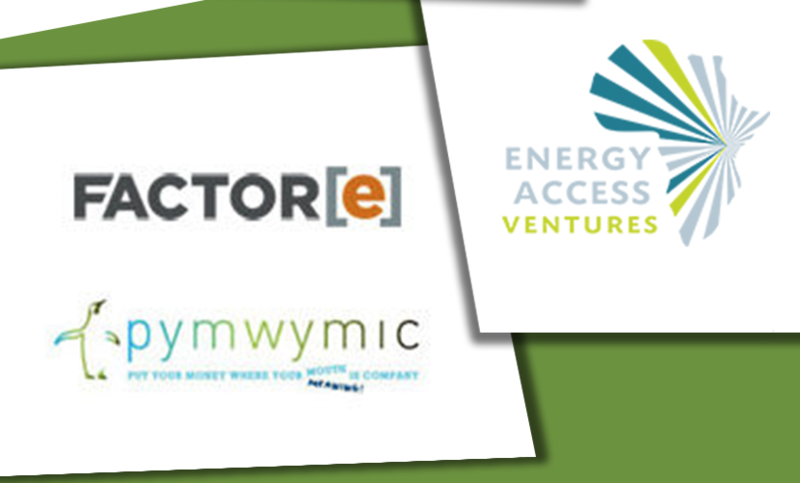 Factor(e): is a venture impact development firm investing in and partnering with high impact technology ventures energy access, agriculture, waste and resource management, and sustainable mobility. EAV is a venture firm that invests in dynamic and innovative companies working in energy access in Africa, having as sponsor and investor the French multinational Schneider Electric and investors such as CDC Group (UK), the European Investment Bank, the Fonds d’Investissement et de Soutien aux Entreprises en Afrique (FISEA) the Fonds Français pour l’Environnement Mondial (FFEM) and the OPEC Fund for International Development (OFID). PYMWYMIC is an active investors’ community of families, individuals and foundations who support for-profit companies creating global impact. The Montpelier Foundation empowers disadvantaged people around the world through investments and grant programs with a focus on education, agriculture and energy. The Doen Foundation offers subsidies, equity investments and loans for green activities, socially inclusive projects and creative initiatives. Cooling and energy consumption – how sustainable it is? Energy and Digitalization: what is it delivering?